Looking for an honest plumbing company, you found it! 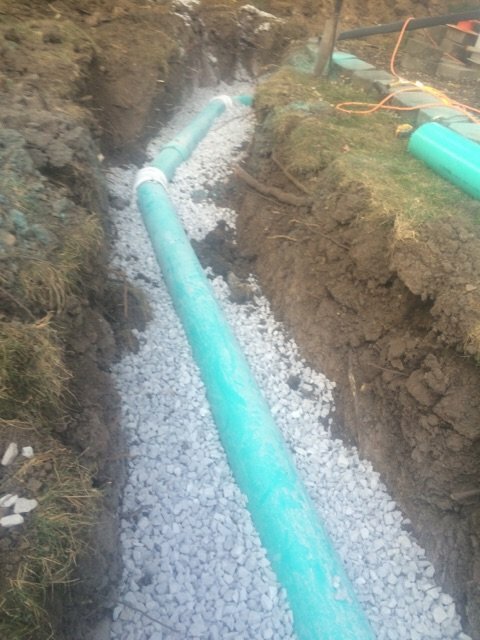 We service Orland Park, Tinley Park, Palos Heights, and the south Chicagoland Suburbs. 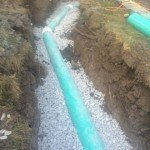 We provide plumbing service for your plumbing problems, including sump-pumps, hot water heaters, sewer and drain cleaning, sewer line replacement and faucet, sink and toilet repairs and/or installations, as well as 24 hour emergency service. 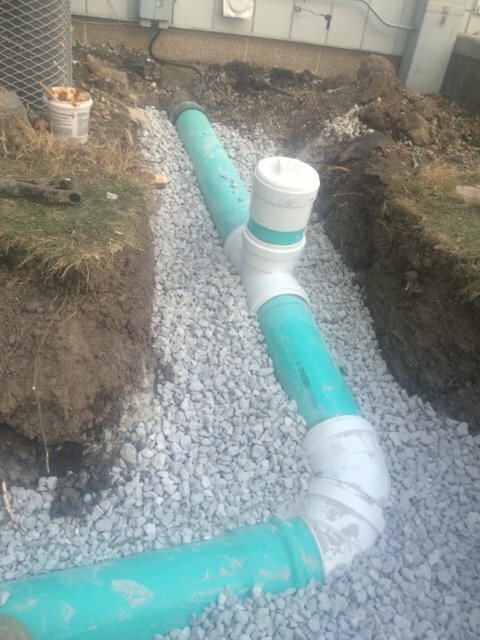 Your issue are our issues and they need to be fixed quickly and completely at a price that stays consistent from the first estimate through the final walk through. Your house is one of the most important and valuable possessions you’ll ever own, so why trust it to just anyone? Dealing with every type of plumbing emergency imaginable. Our reputation has been built on fast, responsive and excellent service. We have been trusted in hundreds of homes in the Orland Park, Palos Park and southern Chicago Suburbs. We are a member of the BBB with an outstanding reputation, and our technicians are polite, professional and will clean up after all work. Your house and your peace of mind are our top priority. Know that we will take care of your home as if it were our own. Our pricing is clear, our service is outstanding. When you have a plumbing issue, you can trust DRC Plumbing to respond quickly and professionally to solve it. For any questions or to request an estimate, call us at 708.203.7057 or click on Service Request and email us. A member of our staff will be happy to assist you as soon as possible. Our comprehensive Illinois service area includes Alsip, Bridgeview, Burbank, Chicago Ridge, Frankfort, Homer Glen, Lemont, Lockport, Mokena, Oak Forest, Oak Lawn, Orland Park, Palos Park, Palos Heights, Palos Hills, and Tinley Park. 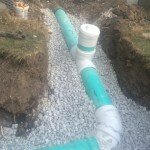 We provide plumbing in Orland Park, plumbers in Tinley Park, plumbing services in Palos Heights, plumbers in Orland Park, emergency plumbing services in Tinley Park, emergency plumbing services in Orland Park, and 24 hour plumbing in Oak Lawn, 24 hour plumbing in Chicago Ridge. 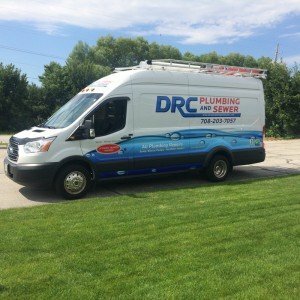 DRC Plumbing & Sewer has become the leader in residential and commercial service plumbing by providing our customers with high quality service at honest up front pricing.